Have you ever wondered what would you do if you had all of the money in the world and anything was possible? Would you take a lavish trip to the most beautiful private island in the world? Would you buy flats in the biggest cities around the world with breathtaking views from your windows? 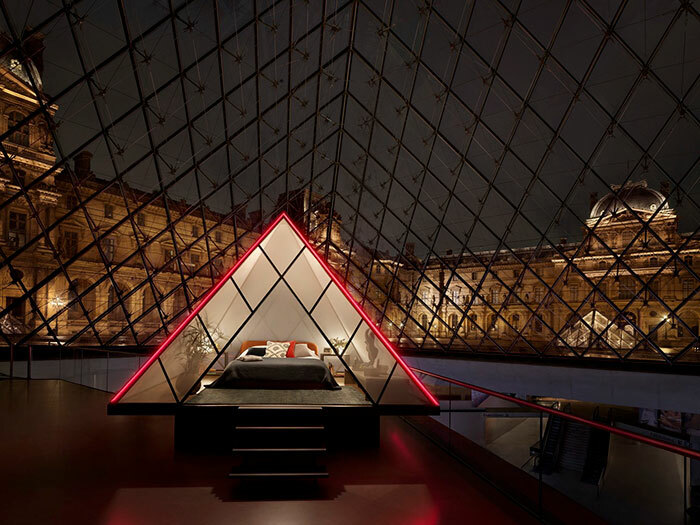 Any of that is possible with the right amount of money, but there is one luxurious experience that no amount of money can buy… A night at the Pyramid du Louvre, a delight that nobody has ever experienced. 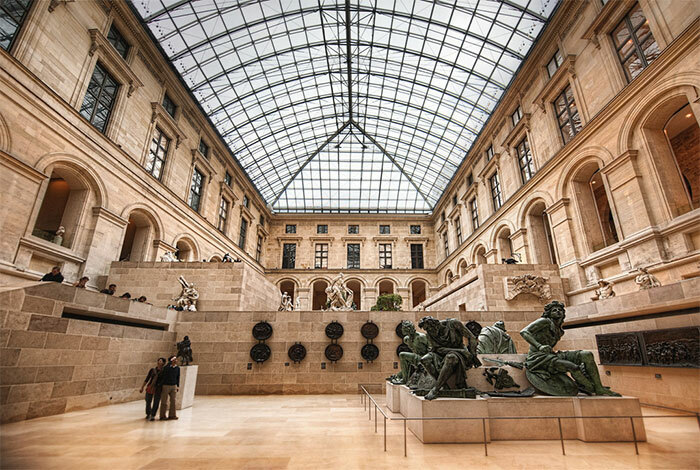 In honour of the world-famous glass pyramid that has highlighted its main entrance for three decades, the Musée du Louvre has partnered with Airbnb to offer two travellers the chance to embark on an exclusive tour of its storied halls and spend a night inside the 71-foot-tall, I.M. Pei-designed prism. I thought it was an April Fool joke at first but it seem legit. 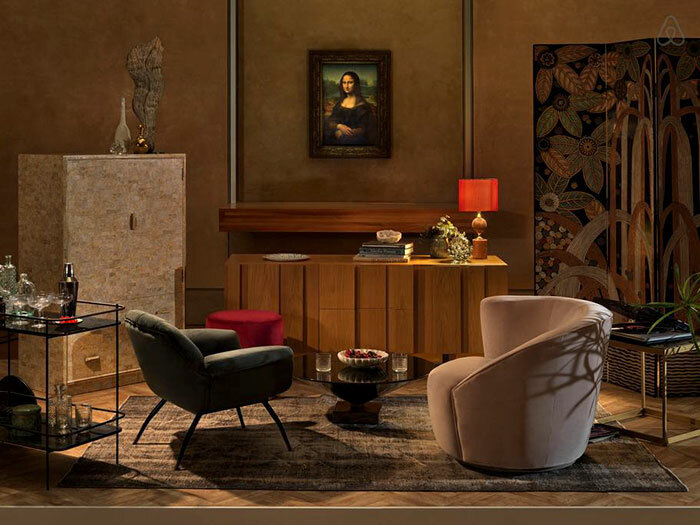 After the tour, the museum will offer them an aperitif next to the Mona Lisa painting. 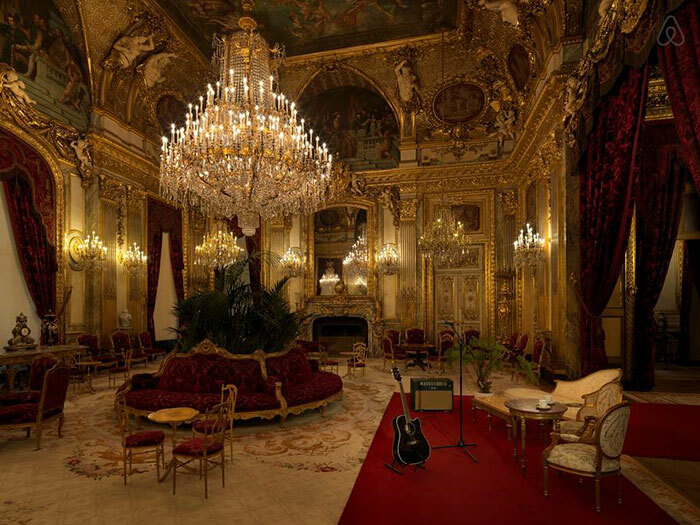 And there will be a private acoustic concert at Napoleon’s chambers for the finale of this incredible experience. Que fera-t-on pour se détruire? 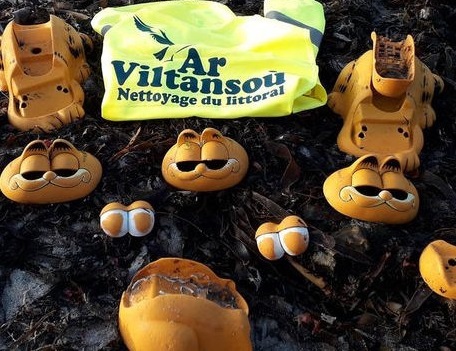 For decades the shores of Brittany in France have looked like the graveyard of broken 80s tween bedroom dreams, because busted Garfield phones have been washing up onto land, sometimes 200 a year. Nobody knew exactly why, until recently that the mystery of Le Garfield Phone Beach has been solved! A farmer revealed that a major storm in the 80s most likely knocked a container off of a ship and the container ended up in a nearby cave where its cargo, the Garfield phones, have been slowly leaking out. 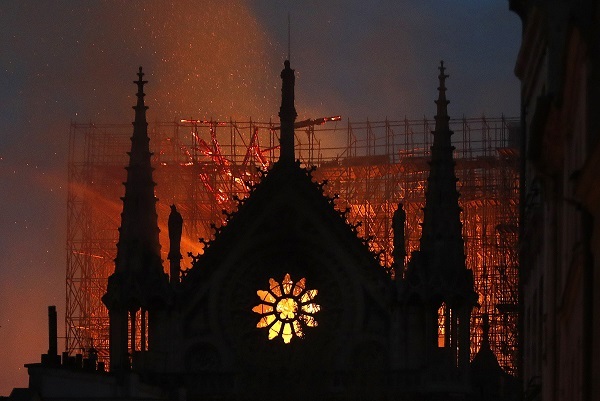 Treasure historians can now update their files, because the greatest and biggest treasure ever found is the mountain of Garfield phones in Brittany!